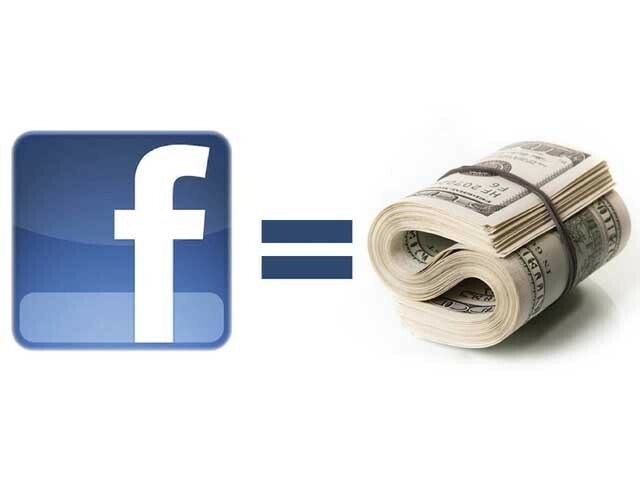 $450 millio­n into Facebo­ok, also offeri­ng its high-net-worth client­s an opport­unity to put in up to $1.5 billio­n. Published in The Express Tribune, January 10th, 2011. Facebook using facial recognition software to let users automatically identify friends in photos. Reports claim that the Facebook wanted to buy Twitter as a firm in order to expand their business.